What’s coming soon to Amazon Prime Video UK in August 2018? 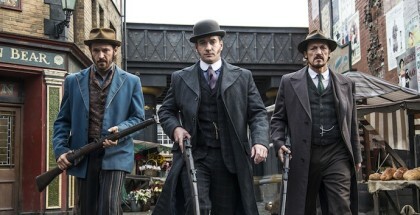 Amazon Prime Video UK is only debuting three original series this August, a markedly lower number than rival Netflix. 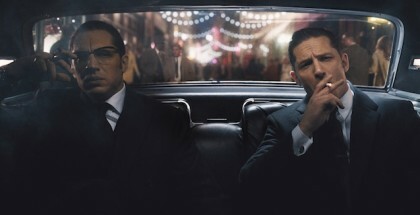 Two of them, however, are big hitters for the online giant: first up is its exclusive Manchester City documentary series, and second is its expensive blockbusting update of Tom Clancy’s Jack Ryan. 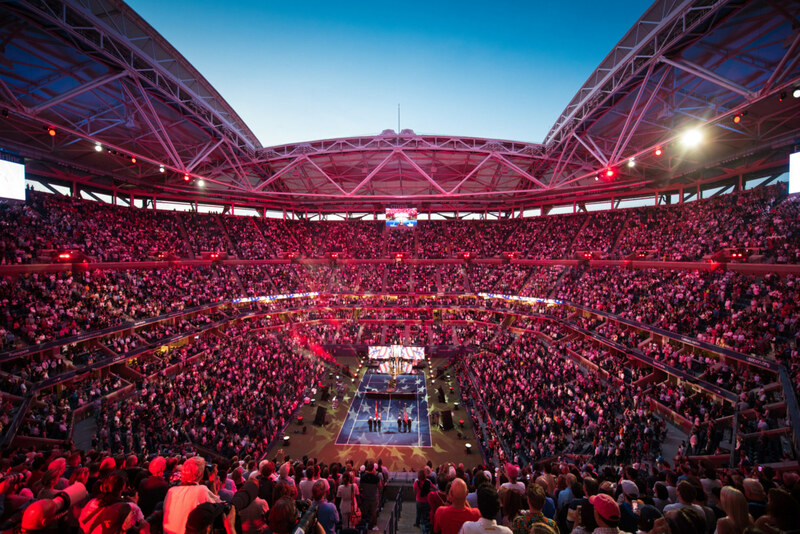 And, in Amazon’s biggest coup to date, it also becomes the UK’s exclusive home of US Open tennis, following its streaming of the sport from Eastbourne and Queens Club this year, and paving the way for its Premier League coverage next season. 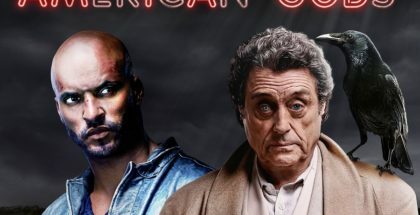 Stay up-to-date with other new releases on Amazon Prime Video UK in August, including movies, by bookmarking our new on Amazon Prime Video UK channel. 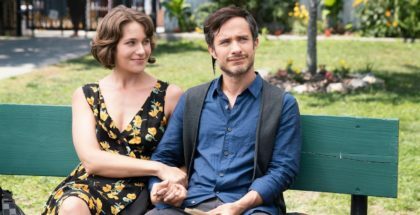 Casual is the story of what happens bachelor and dating-app creator Alex and his newly divorced psychologist sister Valerie live under one roof again. Together, they coach each other through the crazy world of dating (online and off) while raising Valerie’s teenage daughter, Laura. All Or Nothing: Manchester City is an exclusive behind the scenes documentary from Prime Video, offering fans around the world a glimpse into the historic club in its record setting, Premier League winning year. Running from 27th August to Sunday 9th September, Amazon Prime Video will bring live and on-demand coverage of the US Open tennis at no additional cost. Users will have exclusive access to live match play from the USTA Billie Jean King National Tennis Center, with on-demand match highlights and other content. Amazon’s modern reinvention of the Tom Clancy hero. 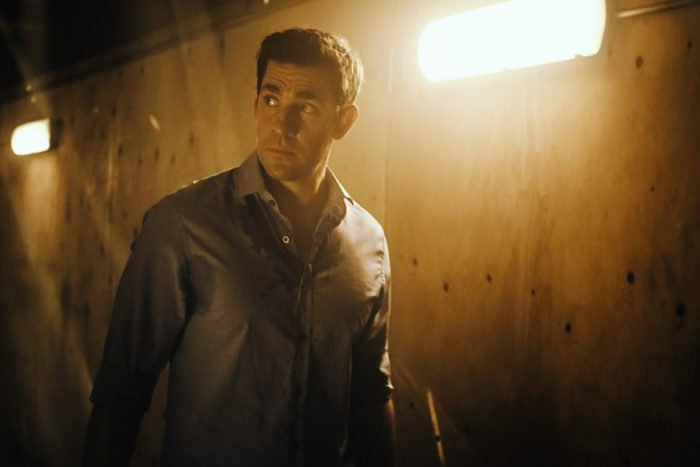 John Krasinski plays Jack Ryan, an up-and-coming CIA analyst thrust into a dangerous field assignment for the first time. 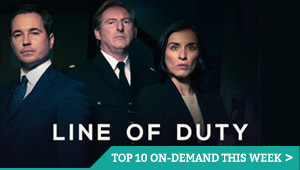 The series follows the titular character as he uncovers a pattern in terrorist communication that launches him into the centre of a dangerous gambit with a new breed of terrorism that threatens destruction on a global scale.